At our continuous mattress sale, tell insomnia to “hit the road” once you try out one of the state-of-the-art sleep solutions we literally afford you! 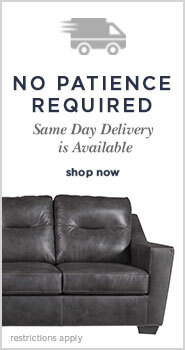 Curly’s Furniture ALWAYS goes the extra mile for you. 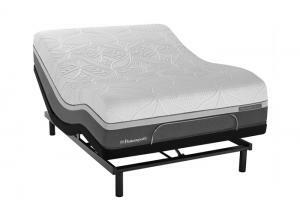 Not only do we provide an awesome selection of memory foam and hybrid mattresses in all bed sizes. 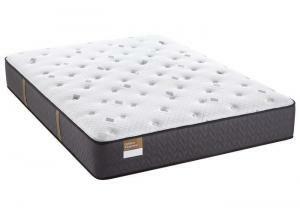 We dear to PROMISE you the LOWEST price on your new mattress! When it’s time to find a scientific way to maximize your nightly Zs, Curly’s is THE choice. At our mattress sale, our popular brands of hybrid mattresses have all perfected memory foam from its space-program origins. A typical 12-inch thick queen mattress from us offers your tired body a whole team of features to make quality REM (dream) sleep a regular happening! First, these mattresses boast a tough foam core. This relieves your whole body’s muscles from their tiring task of supporting your frame all day. Once this firm core is doing your heavy lifting for you, enjoy the sensation of falling asleep as a surface layer of highly responsive foam adjusts itself exactly to your body’s curves, no matter which sleep position you prefer. If temperature control’s been a problem, leaving you feeling like a used sponge, our brands are already on it. Refinements in memory foam at the cellular level mean these babies can BREATHE, giving you the coolness you require. Pocketed coils, an improvement on traditional innersprings, augment your body’s crucial support. And finally, your choice of ultrasoft mattress topper, from plush to pillowtop to Euro, completes your perfect mattress experience. Once you’ve chosen your ideal mattress and topper, our mattress sale invites you to consider another benefit of shopping with us. We offer a prime selection of remote-controlled adjustable bases from a simple head-up option to a range of ergonomic settings to raise both head and feet, both for sleep and for reading/working/TV viewing in the comfort of your bed. Drift off and dream EVERY night as is your right. 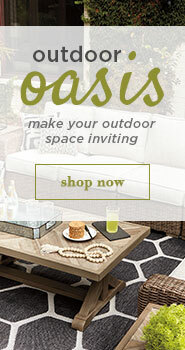 Give our mattress sale a look. You work hard for your money so SAVE some for a change. 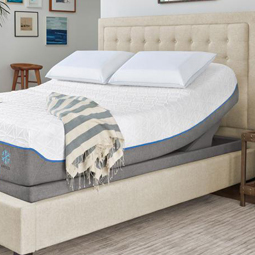 Check out the brands and products on this page, then swing by our Streator, IL Sleep Store to give several mattresses a lie-down “test drive.” You WILL find your solution with us!